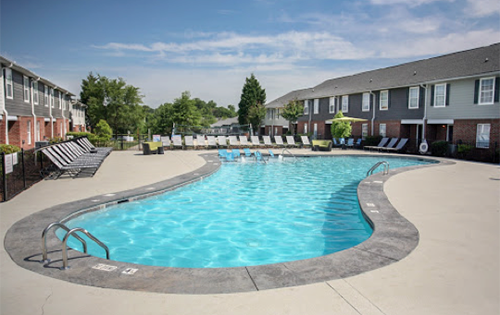 Acquired in Q4 2017 in partnership with an institutional investor, this two asset portfolio benefits from its position as a low cost provider of student housing adjacent to UNC Charlotte’s campus. 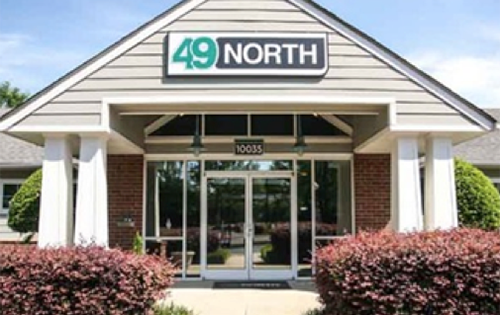 Offering already-extensive amenities, significant capital improvements are planned to improve market penetration and the 95% occupancy at the time of acquisition. 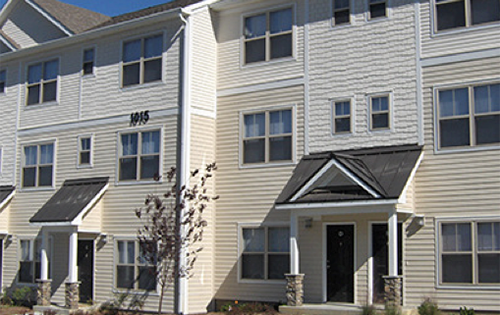 With this transaction, Criterion’s student housing portfolio has increased to 3,300 beds, all of which are “purpose-built” as student housing (rather than “market rate housing attractive to students”), incorporating student-specific amenities, including best in class Internet access, and “bed-bath parity.”.